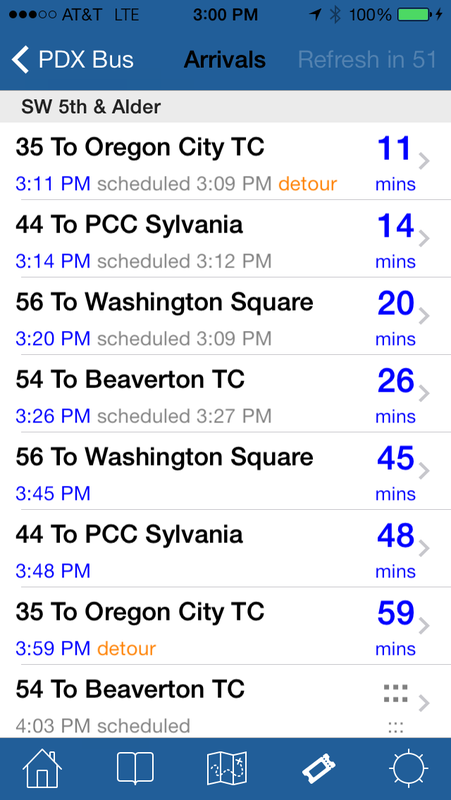 PDX Bus - a free Open Source iPhone app for Portland bus and train times: PDX Bus 5.1 is out now! 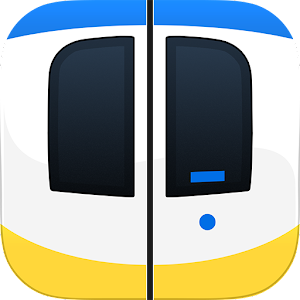 PDX Bus 5.1 is out now! PDX Bus now uses TriMet's new location services API - this means that the "Stop Location Database" is no longer necessary as TriMet servers can tell you which stops are close to your current location. This saves memory on the device and means the stops are always up to date. I fixed a bug with bookmarks (found by a user who left a comment on this blog!). It was not possible to add a stop ID to a bookmark if you entered the ID number. I added new hi-res graphics for the iPhone 4. Some of the icons are different but they look very crisp on the retina display. Other devices have the old graphics. Nice idea - I'll look into it. It is not quite as easy as it seems, but I should be able to do something there. Hi, Thanks so much for this awesome app. I am blind and use transit all the time. Having this info accessible to me (unlike the print schedules and website is ok but hard to navigate using voiceover) it literally can make my day go from being awful (missed the bus I planned to take) to being great (pdx bus helped me find a quick alternate route that fixed my missed bus problem). I thought I would request something for a future update. TriMet gives blind people these little books called "transit access books" that are just a series of numbers. The idea is that when you are at a busy transit center, and cannot easily tell which bus is which (some call out, sometimes hard to hear or they forget), you would hold up the number of the bus you want so it will stop for you. Seems silly to have all this power in my hand with pdx bus but still have to carry around that book. Perhaps a largish display of bus route numbers could be an option? Seems simple and would work like the flashing light thing. You could just hold up your iPhone and busdrivers would see it and stop for you. Hi Lisa - that's an interesting idea, and shouldn't be too hard to do. I'll look into it for the next release. 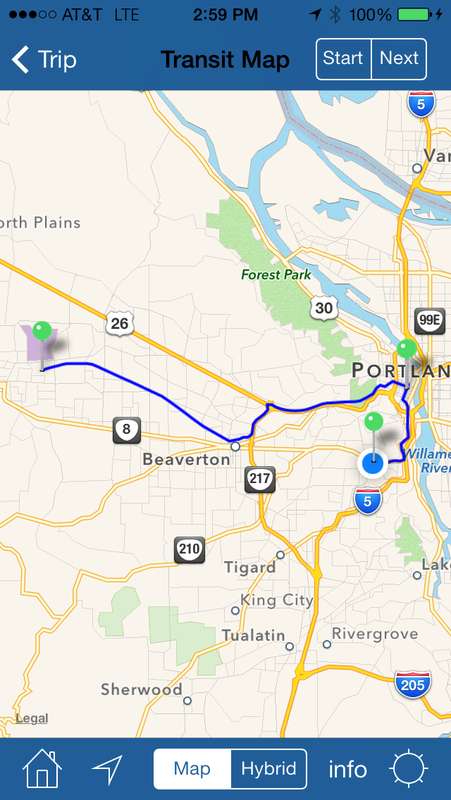 PDX Bus version 5.0 is ready!